Featuring Dr. Joseph Crumbley • How does being a caregiver change your life? 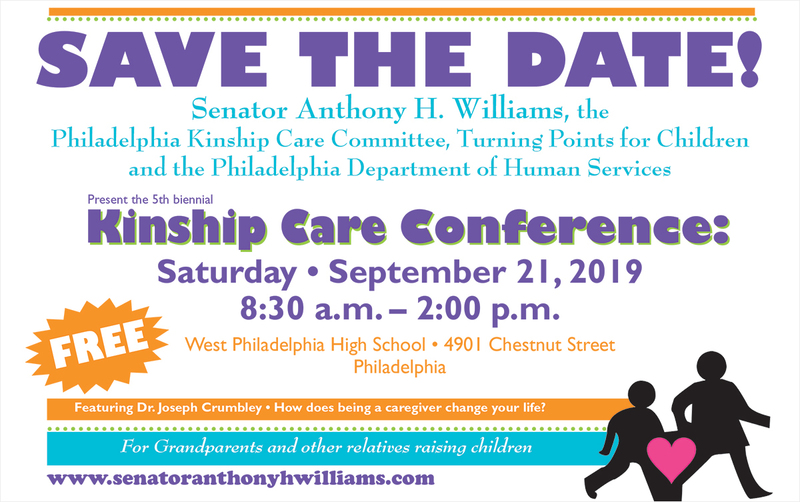 Kinship care is the full-time care, nurturing and protection of children by relatives, such as grandparents, godparents, stepparents or any adult who has an existing relationship with the child or the child’s family. Kinship caregivers take on the full-time responsibility of parenting a child when the child’s biological parents are not able to do so. The definition of kinship caregiver is designed to be inclusive and respectful of cultural values and ties of affection, and can include caregivers other than biological relatives. Kinship care includes both informal and formal care arrangements.